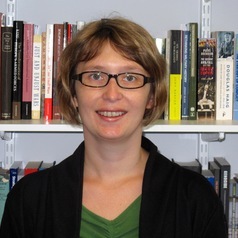 Claudia Hillebrand is Senior Lecturer in International Relations at Cardiff University. Her main research and teaching interests include intelligence oversight and accountability; surveillance; international intelligence and police co-operation; counter-terrorism policing; EU internal security; and the nexus between security provision and democratic legitimacy. Previously, she was the Director of the Centre for Intelligence and International Security Studies (CIISS) and a Lecturer in Intelligence and Counter-terrorism in the Department of International Politics at Aberystwyth University. ‘The Role of News Media in Intelligence Oversight’, Intelligence and National Security 27/5 (2012), 689-706.